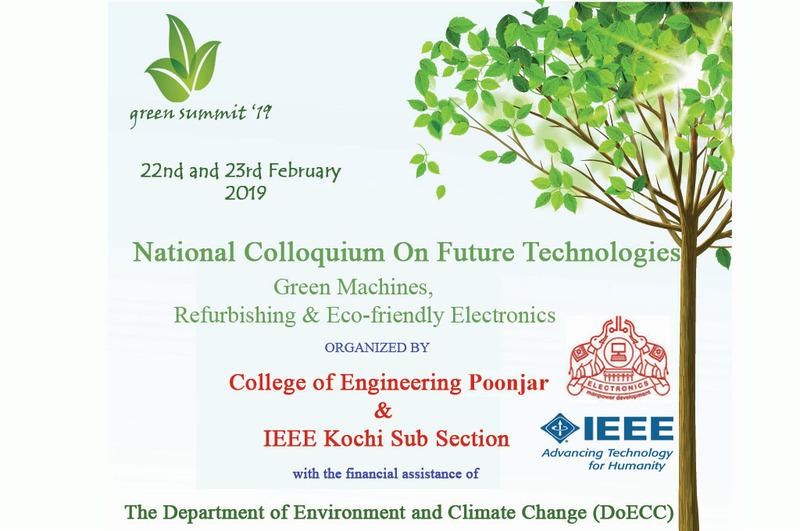 The colloquium will emerge with inputs to the policy making of future electronic design with minimum harm to ecosystem. 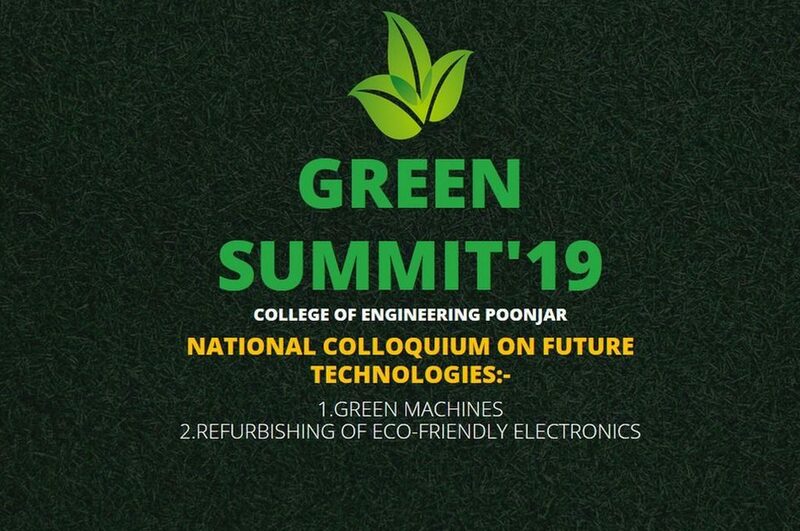 This is to provide an insight into various aspects of e-waste management, recycling, reuse, refurbishing based design etc. with the respect to the current situation and future scenario of Electronic industry. 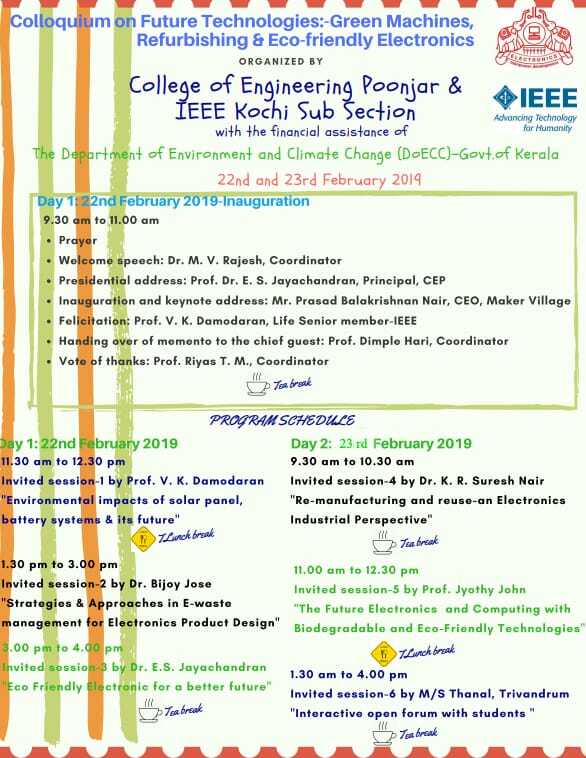 For queries feel free to contact….